Our wrinkle-free striped shirt ensures a crisp look throughout the day. Grab it and gono ironing necessary. 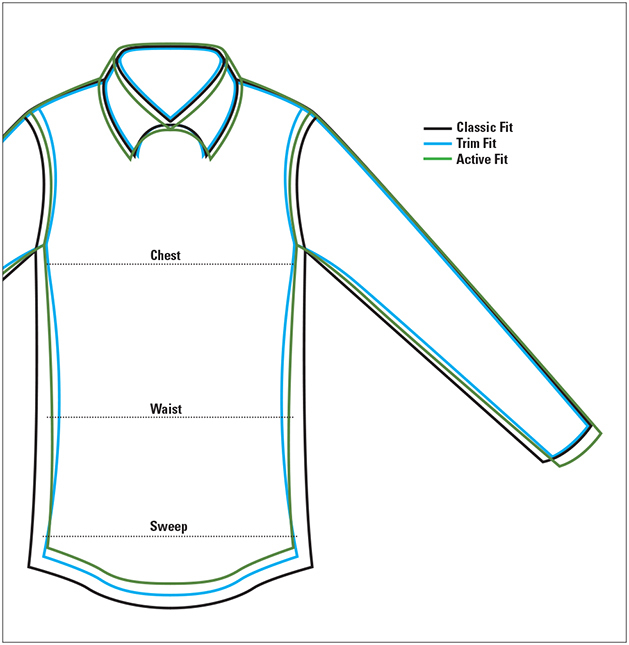 Our exclusive, two-step wrinkle-free process ensures this pure cotton shirt will not only look great right out of the dryer, but also feel soft against your skin, not stiff as some wrinkle-free fabrics tend to be. Our classic striped pinpoint is highlighted with fine stripes of yellow, making it a standout in any wardrobe. Washable. Imported.